The office you and your staff work in should be comfortable enough so that everyone can carry out their duties well. 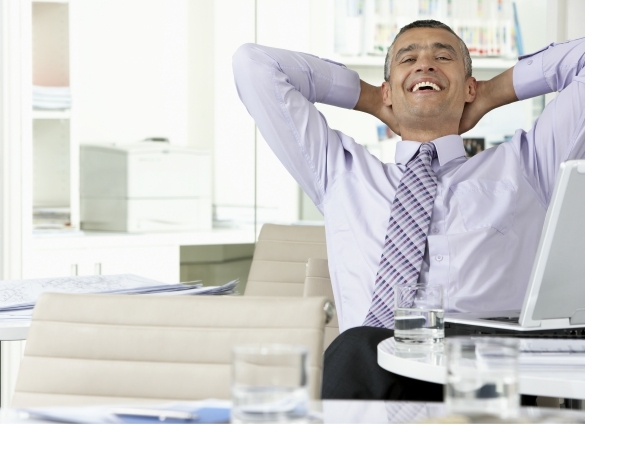 A major advantage of the office is to ensure that you have proper air supply circulation in it. You must make sure your central air conditioner is doing its job well and one way you can do so is to make your air conditioning unit more energy efficient. After all, a cool environment will make your employees more efficient and increase production level. Your office not only benefits from having a cool space but your home as well. A unit that functions at a low level can cost more money because you have to pay more for usage time and energy cost. Instead of buying a new AC unit system, look into putting in a programmable thermostat in the system you have. A programmable thermostat will give you more control over the operation of your air conditioner, especially when you are away. Take, for example, if you should forget to turn off your AC when leaving for an appointment or work, you can set the timer to turn off on its own. This is a great way to save energy as well as money. With your thermostat working, you and others sharing your space will be able to avoid hot or cold temperatures in your office or home all year long. This type of device can greatly decrease energy consumption and at the same time gives you and others maximum comfort. Since size is important, you need to get the right air conditioner for your space. A too large or too small AC unit will not carry out the job its intended so you need to buy the right fitting size. AC experts will take the appropriate measurements required so you do not buy the wrong size cooling unit. Having the right sized AC unit working for you will increase energy efficiency and at the same time help to temper high electricity bills. Your AC unit might start acting up because of dust in the air filter. Once dust starts lodging in the filter, your unit will not work efficiently. The more the system experiences clogging, the harder your AC will have to work. For your unit to work at its best, a proper air filter check is recommended regularly. Placing a new air filter inside your AC will give your unit a longer lifespan, as well as save you money. The importance you place on your office or home cooling equipment will affect the efficiency in which your AC unit operates. Why wait until your AC unit completely goes dead? 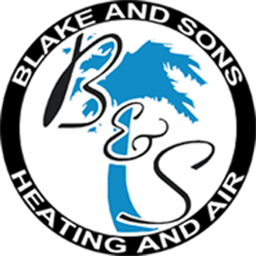 Get in touch with us at Blake and Sons Heating and Air Conditioning so one of our qualified technicians can diagnose your unit’s problem and get it working efficiently in no time. Call us at 843-303-8328 or fill out the contact form on the website and request an estimate or consultation.